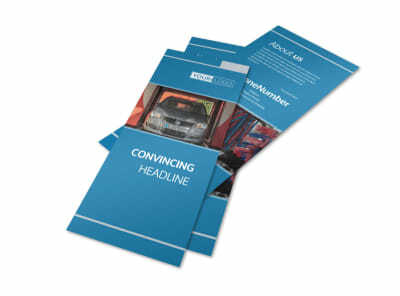 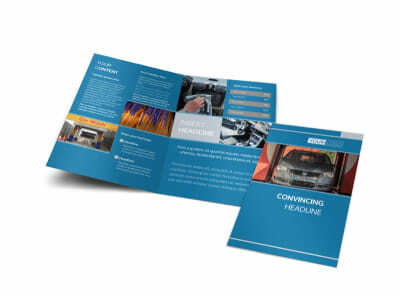 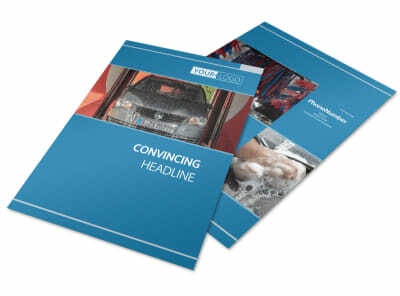 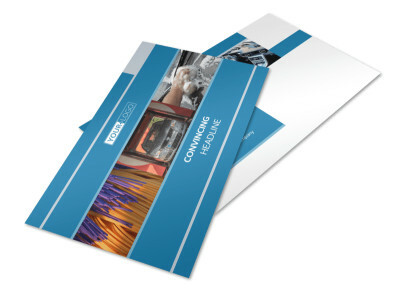 Customize our Bubbly Car Wash Brochure Template and more! 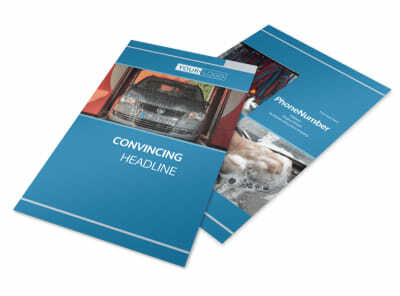 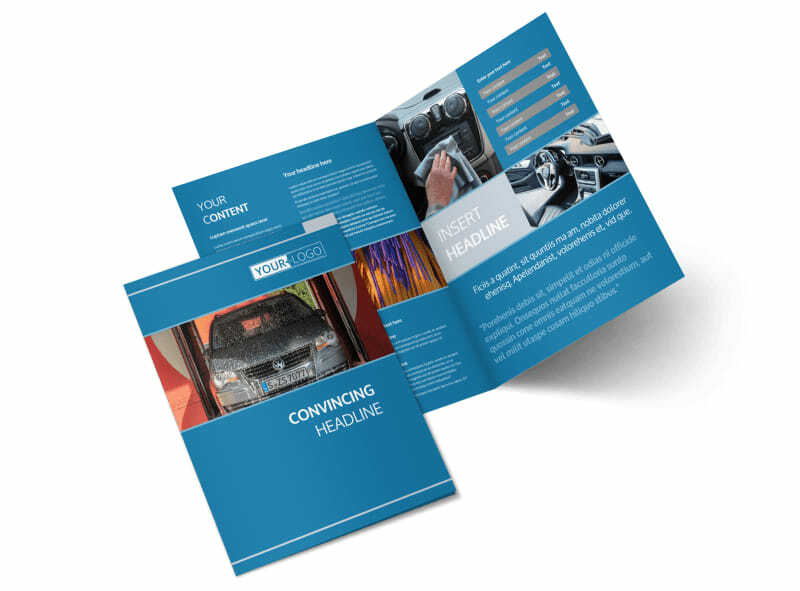 When cars get dirty, you're there to help, so let local drivers know what you offer with bubbly car wash brochures customized with our editor and your choice of templates. 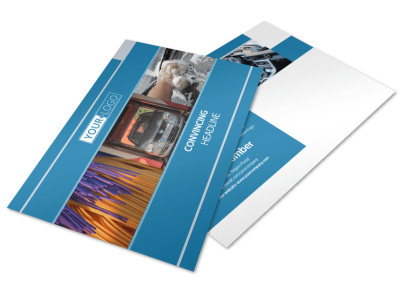 Select a layout, and then add custom text, colors, photos, and other elements to showcase your handiwork, provide pricing info, and more. 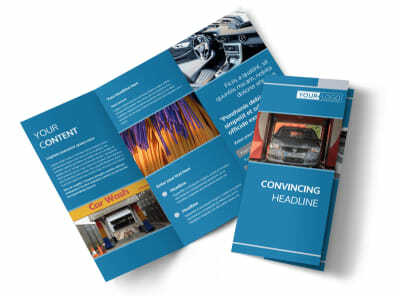 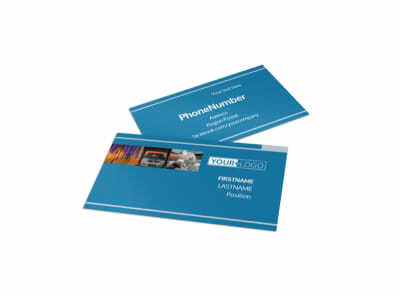 Print your brochures yourself for instant marketing, or let us use our CYMK printing process to put a professional slant on your finished design.